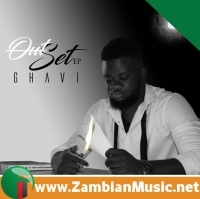 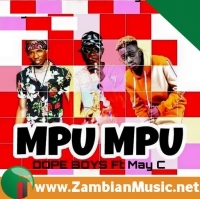 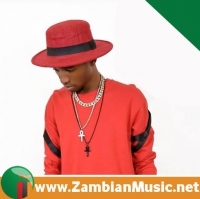 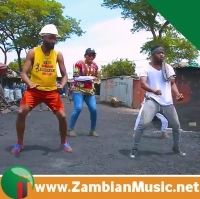 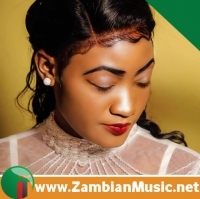 Without a doubt, Zambian artist Provis Bruce is a new sensation to the music industry in Zambia. 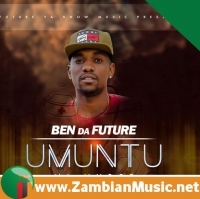 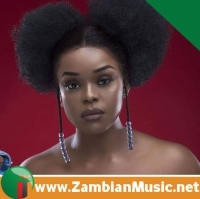 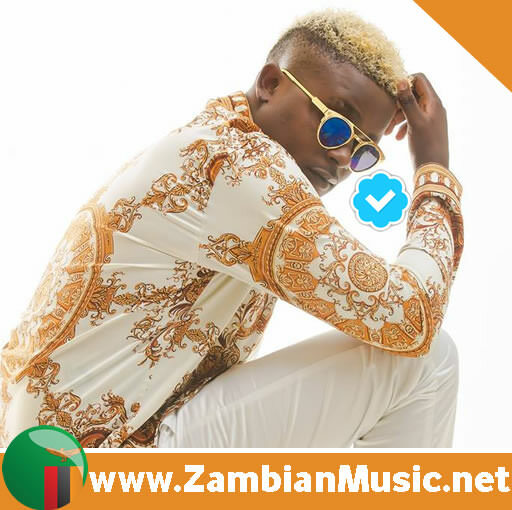 Provis Bruce has consistently proved his worth as he thrived through the whole of 2018 with songs like I Love You, Cheza, Baba among others. 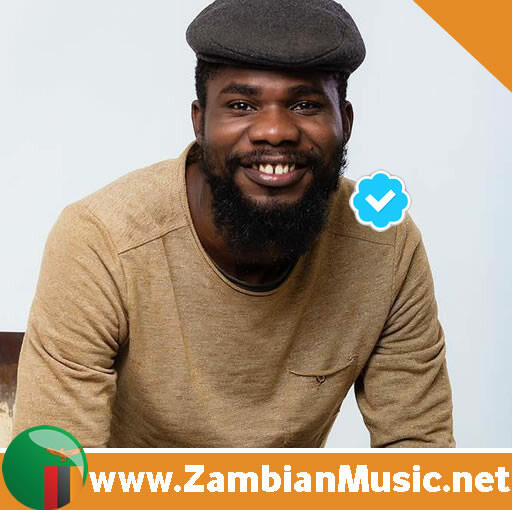 Provis Bruce has proved that with his fluency in Nyanja, Swahili, Kinyarwanda and Bemba, he can break the message with ease for people to relate and enjoy his songs. 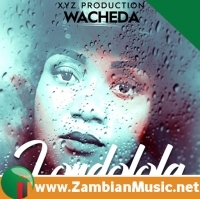 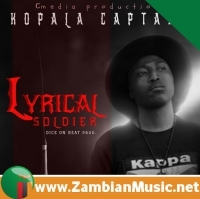 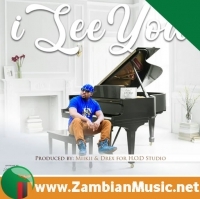 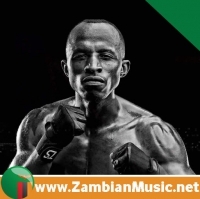 Bruce’s most recent song “Signal” features Zambia’s legendary singer – Izrael formerly known as Exile. 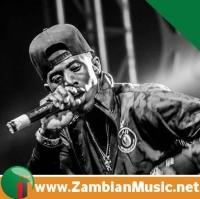 The audio and video were both released today.